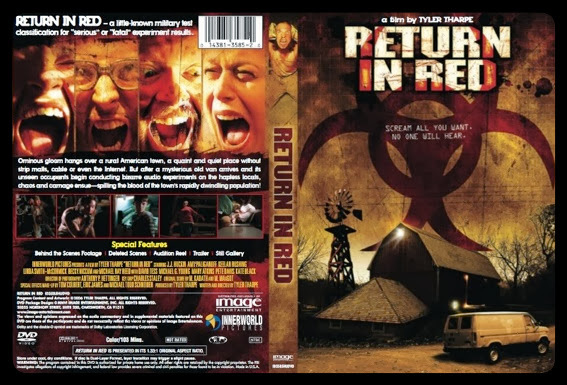 Jeff Funk’s screaming face graced the cover of the independent film of horror and suspense Return in Red directed by Tyler Tharpe. 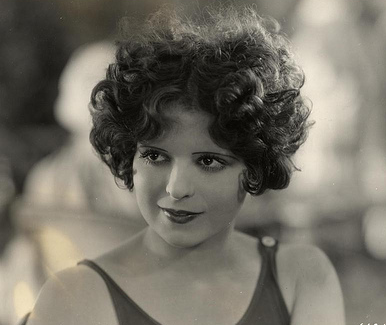 In the movie, there are approximately twelve shots with glimpses of him. One notable scene involves him crawling strangely. Hence, he was billed as “Crawling Man” and his filmography may be found on IMDb. SCREAMING from Left to Right: Becky Niccum, Michael T. Schneider, Jeff Funk and Amy Paliganoff. 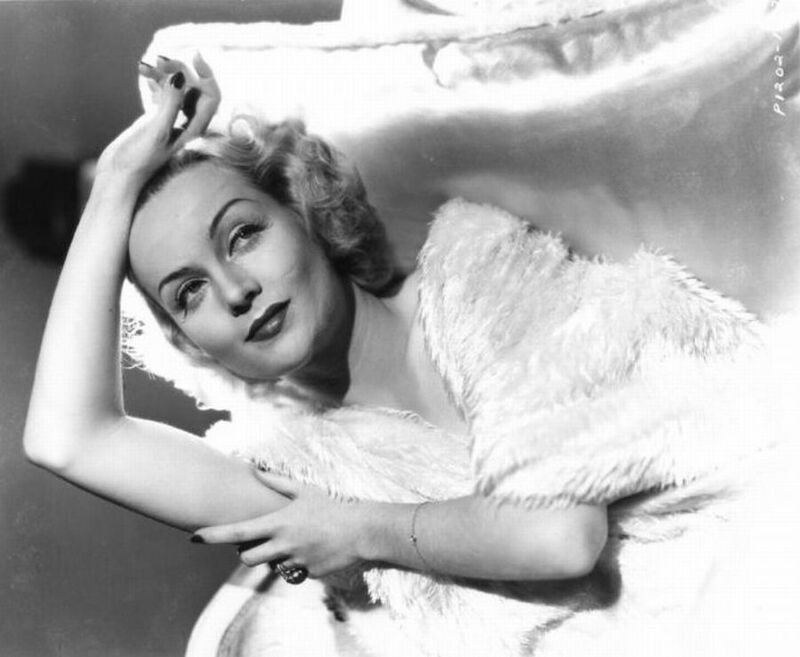 Other entertainers from his family include silent film star Clara Bow, actors Peter Graves and James Arness, and screen siren Carole Lombard. Funk’s also related to an ax-murderer and more than several psychopaths. He’s been heard saying, “Though my hair is red and my eyes green, the blood in my veins is blue! Pure blue!” No doubt, this is a reference to his genealogy which can be traced to ancient times and includes Geoffrey I, Charlemagne and the Plantagenet dynasty. “This is why I’m paid in royalties,” Funk says smugly with his Plantagenet nose held high.